Please minimally include an email with your donation. 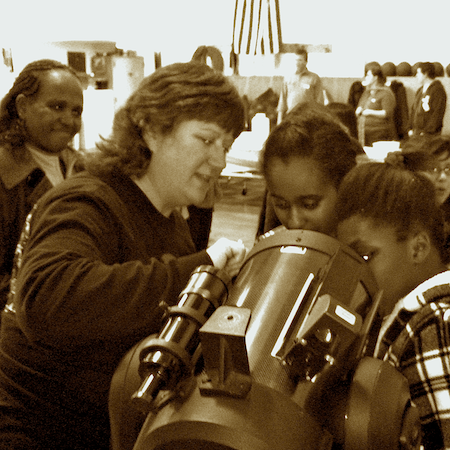 Thank you for considering a donation to the Seattle Astronomical Society (SAS). A donation to the SAS will contribute to the society's efforts to promote meaningful astronomical activities for its members and to provide outreach and astronomy education for the public. The SAS is a 501(c)(3) nonprofit organization under the IS regulations, and all donations are tax deductible. Our tax identification number is 91-6058371. If you would like to receive a receipt for your donation, please provide the requested information below. SAS is a 501(c)(3) non-profit organization and donations other than membership or subscriptions are tax deductible. Please see if your employer has a matching gift program. If you have special instructions for your donation, or wish to indicate that the donation is in memory of or in honor of someone, you may provide this information here.